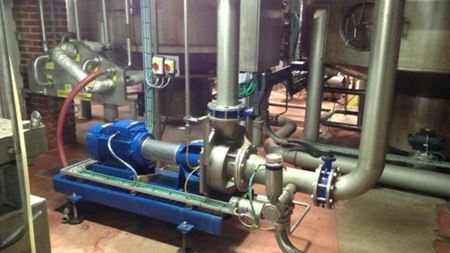 Grundfos Pumps replace brewery's 35 year-old wort pump that had reached ‘end of life’. Edwards supplies GXS dry screw pumps for a coffee producer's freeze dried coffee production. How a triplex positive displacement plunger pump brought a payback in under 10 months. Paul Cardon industrial products manager, Pump Solutions Group, Mouvex looks at the role eccentric disc pumps help processors satisfy their strict demands. 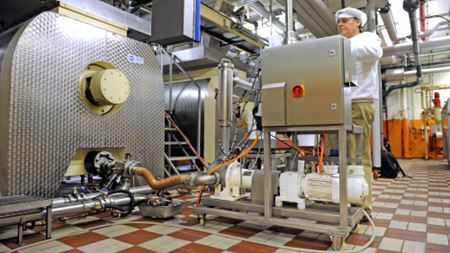 In 1999, pumps at an Icelandic fish farm were refurbished with an epoxy coating system. 15 years later the same pumps are still in service today. A tea company in western Kenya improves the quality of its processed tea through installation of a feed water pump to control its cooling system.